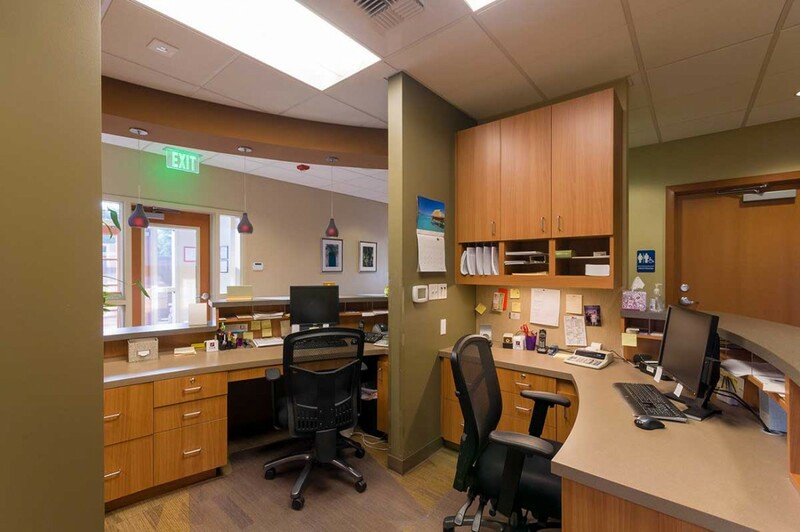 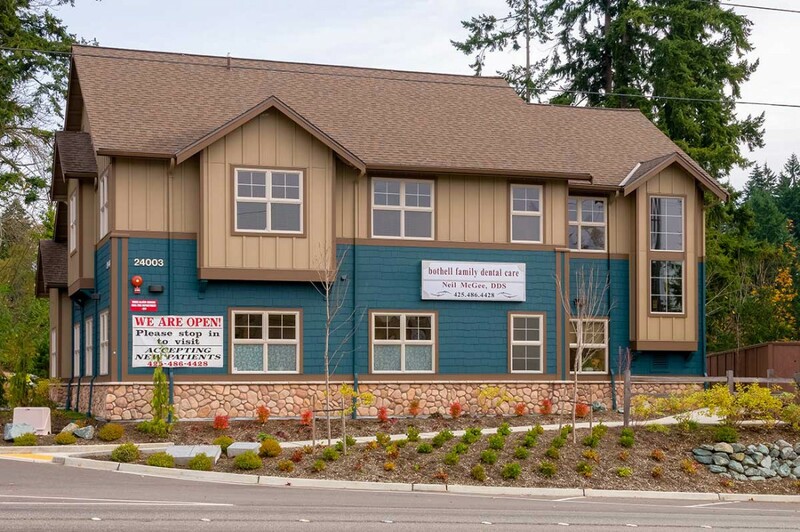 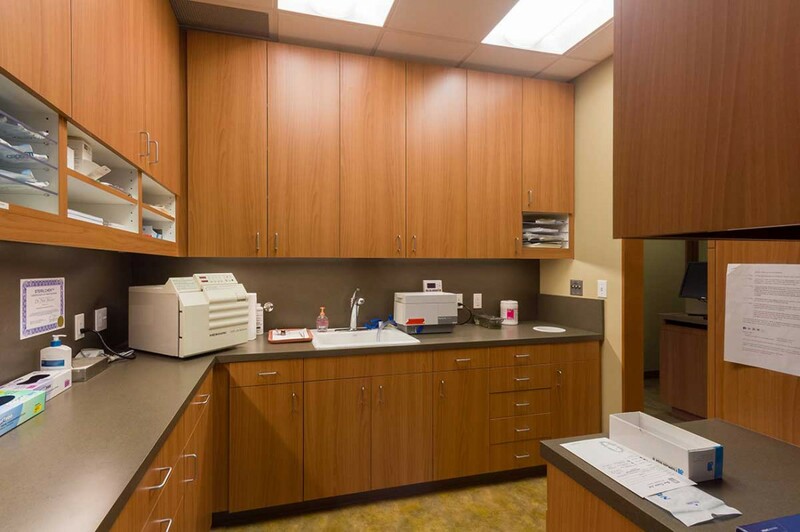 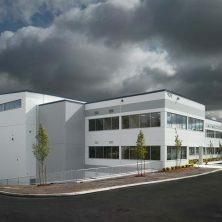 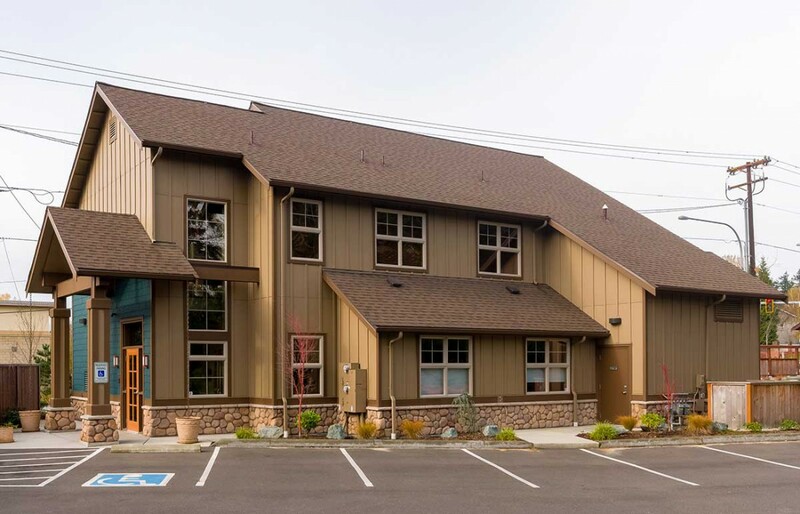 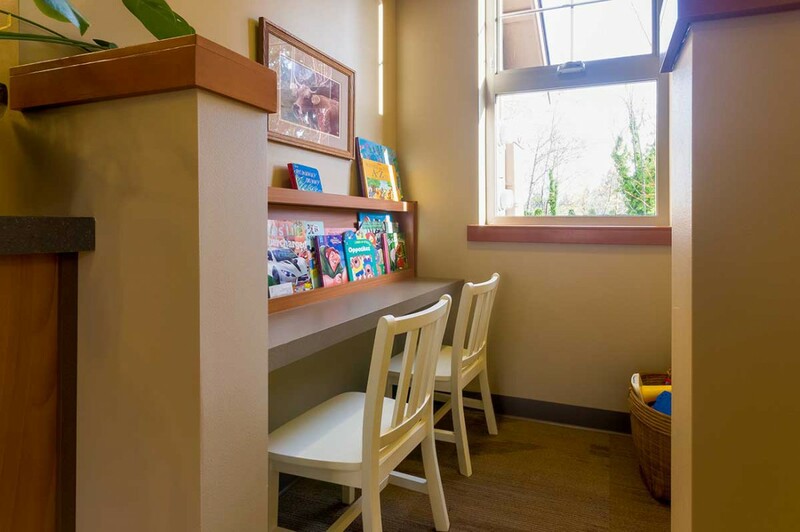 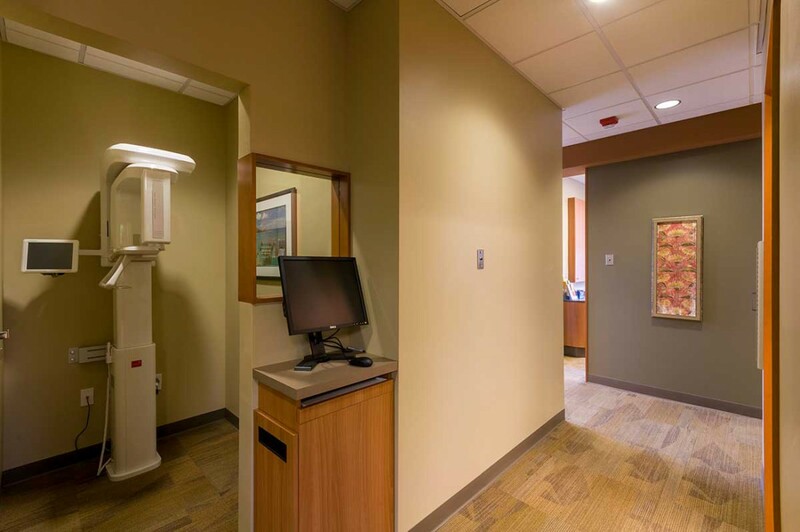 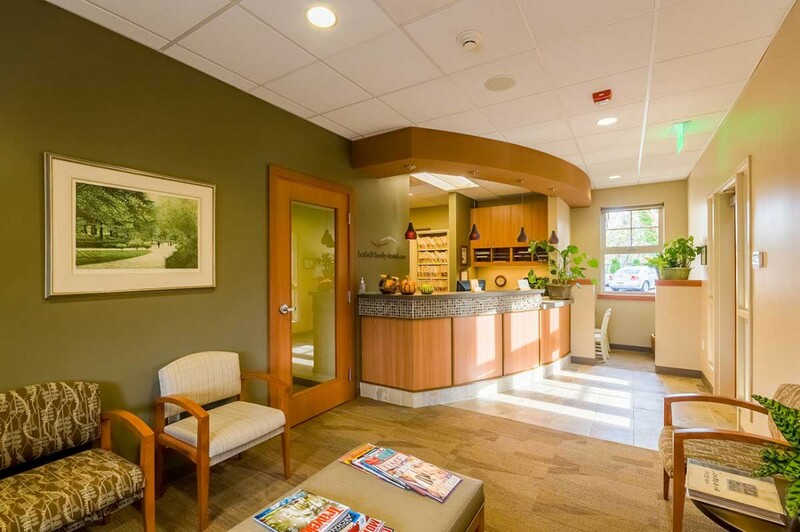 Kirtley-Cole Associates teamed with Dr. Neil and Nancy McGee to construct their new dental clinic in Bothell. 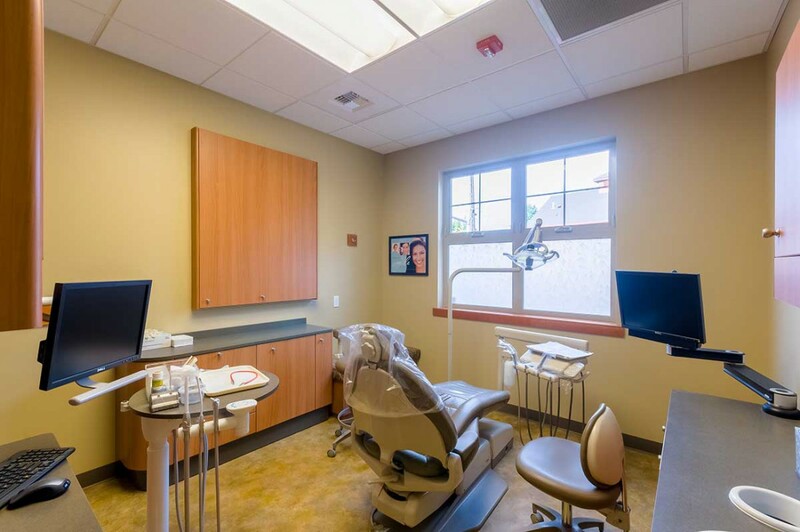 The new 2-story, 3,584 SF building is wood-frame construction and houses a dental clinic with 4 operatories and dedicated spaces for x-ray, laboratory/work area, reception with a children’s room, and administration/office areas. 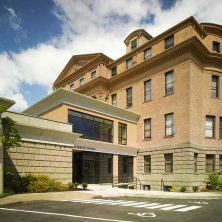 The shelled second floor allows for future tenant improvement expansion.